Bowser Beer for Dogs is a fun, healthy, non-alcoholic treat for all dogs! Made in the USA. AngelStar is a family run inspirational gift company in business for the past 25 years. We offer a wide range of inspirational products. Premium quality supplements, formulated by leading experts in the field of holistic pet care. Used and recommended by veterinarians since 1995! 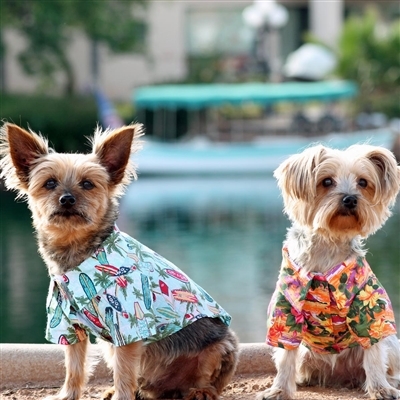 Luxury pet products dedicated to providing innovative comfort, safety and style. Featuring Beautiful Beds, Stairs & Travel Essentials for Loved Dogs. 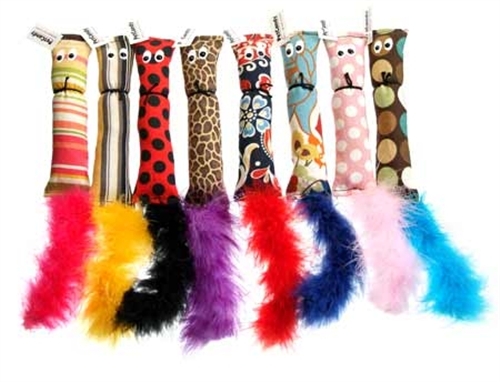 Barkology® is a manufacturer of unique dog products and accessories for dog lovers. Barkingly good products for dogs & cats. Baylee Nasco products are made with pride in the USA and exemplify quality and superb fit. Built strong for your pet and planet. Beautiful, comfortable, easy-care, long lasting pet beds made from recycled materials. Bocce's Bakery is a family owned line of all-natural dog biscuits based in BROOKLYN. AS SEEN ON OPRAH'S LIST! 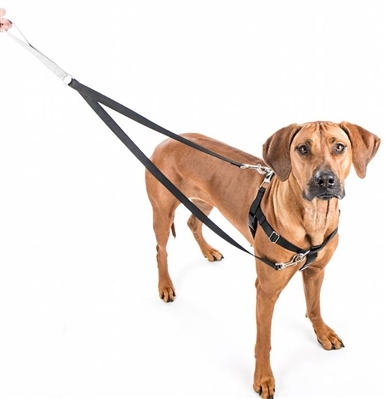 Class Art Productions Inc is an innovative leather manufacturing company producing the Buddy Belt, an easy to use, step-in dog harness with a unique design. For close to half a century, Canine Styles has been the leading purveyor of goods and services to canines and their owners. Cardinal Gates has been dedicated to making homes safer since 1993. The best in pet gates and containment solutions. Carmel Ceramica is inspired by living and playing with our furry family members. The first nationally marketed interactive cat toy. Fostering healthy play and exercise; and singled out by veterinarians for safe designs. Cat-Man-Doo Extra Large Bonito Flakes are two to three times larger than that of our competitors. Sold in exclusive stay-fresh sealed containers. 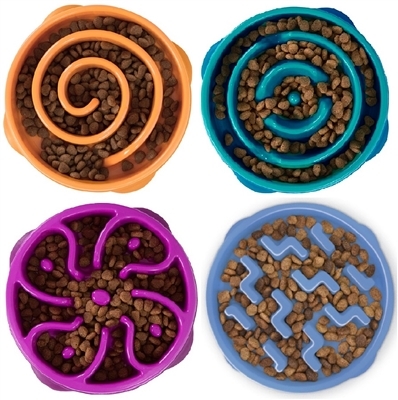 Innovative and stylish products to make the world a happier, healthier, more fun place for you and your cats. 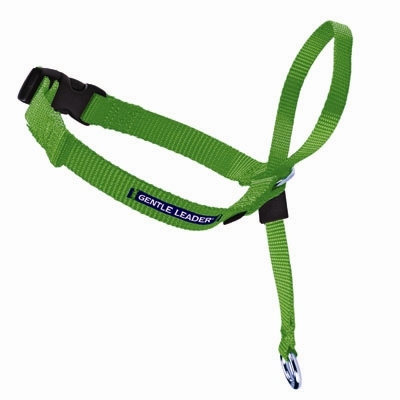 Offering a large selection of quality made collars, leashes, harnesses, toys and specialty accessories for dogs and cats. Chewish Treats and a unique collection of Jewish themed pet toys and accessories from artists worldwide. Oy Vey! CocoTherapy celebrates the total well-being of our furry friends with the goodness of coconuts. Therapeutic coconut oils and chip treats. Warner Brothers, Star Trek, The Walking Dead, and Halo products. Provider of Ultra-Premium, Dehydrated & Freeze-Dried food for pets made and sourced in the USA. The highest quality treats for your dog or cat. 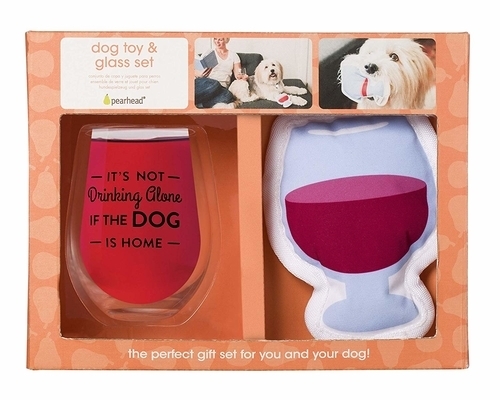 Gift products for pets that sell. Fabulous designer pet treats, beautiful ceramic bowls, treat jars, gifts and home decor. A growing number of consumers continue to seek out healthy alternatives for their dogs and Crumps’ Naturals is the perfect solution! 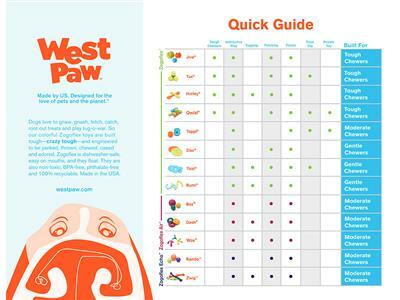 Rawhide Crunch Cards for dogs and Purr-fect Greetings for cats. Let your customers show their affection for that special pet with Crunchkins. Dog Leashes and Collars made from reclaimed bicycle inner tubes. 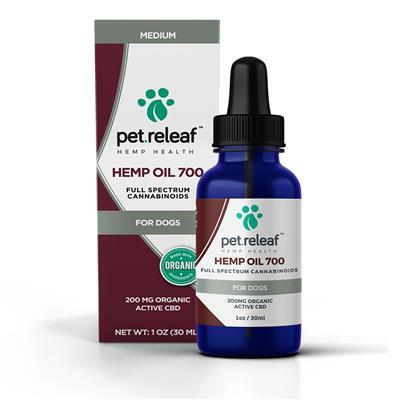 Good for the planet…Great for your dog. 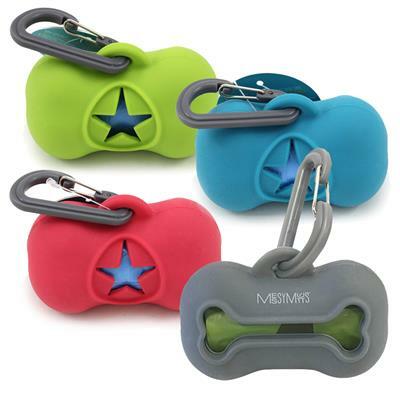 Dog is Good creates and markets stylish and clever products that celebrate & enhance the dog-human relationship. Human apparel, cards and accessories. We believe what we give our dogs matters. Our small batch treats are handcrafted using 100% organic super foods to keep your four-legged friend happy. Founded in 2014, Dog People Are Cool® is a San Diego based apparel company whose mission is to make the world a better place. Specialize in the design and manufacture of tough durable environmentally friendly products. Eyewear, backpacks, harnesses, hats and t-shirts. These fine collars are still carefully handcrafted using the finest of American full grain leathers and made in the USA. 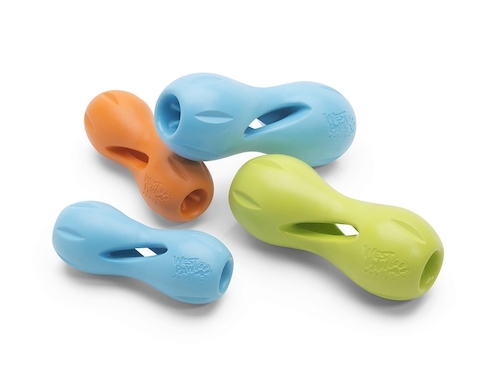 The DOOG accessory range is all designed to provide dog owners and their dogs with gear for their an active and healthy lifestyles. Glitzy and glamorous collars, harnesses and leashes. 100% handcrafted, gemstones and genuine leather. All non-toxic materials. Healthy pet treats. Natural organic herbs and supplements. Also available in powder form- “Shakers” – sprinkled over your pet’s food. Not your ordinary catnip. 100% premium organically grown and powerful. Packaged in colorful and unique toys made in the USA. E&B Couture Dog Collars and Leads are the perfect blend of strength and style. All our products are handmade in Dallas, Texas and quality is guaranteed. 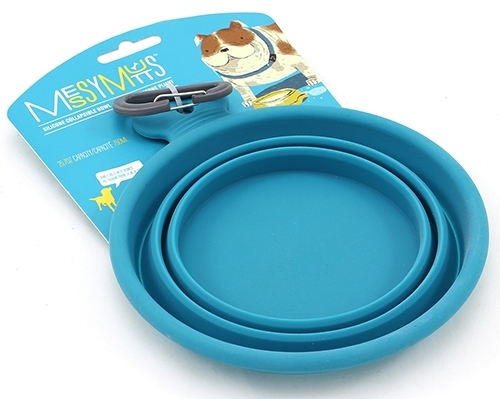 Gift items for pet lovers. Offering a wide variety of breed specific products including picture frames, notepad holders and Christmas ornaments. Earth Heart Inc. creates safe, affordable and effective natural aromatherapy remedies that help dogs live happier, healthier lives. Luxurious, scented, natural grooming and deodorizing solutions for pets: cleansing, itch relief, sensitivity, odor relief, conditioning and more. Unique product line of eco-friendly, durable goods. 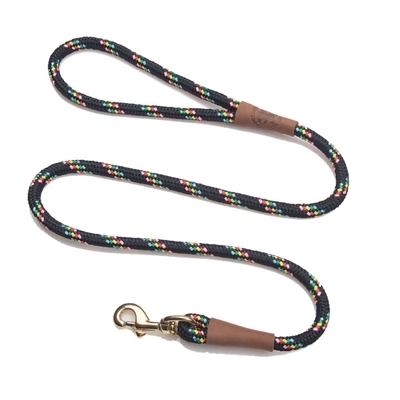 Includes collars, leashes, harnesses, & blankets made of hemp. Greeting cards & gift items too.